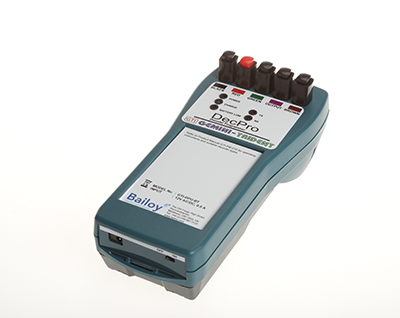 Bailoy Products have been the forerunners in decoder based irrigation control systems since the early 1980′s. 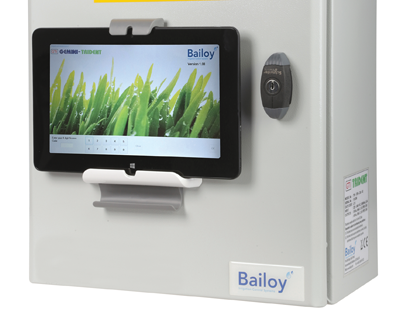 We have designed, manufactured and constantly improved our products to bring maximum value and unbeatable performance to the greenkeeping profession. 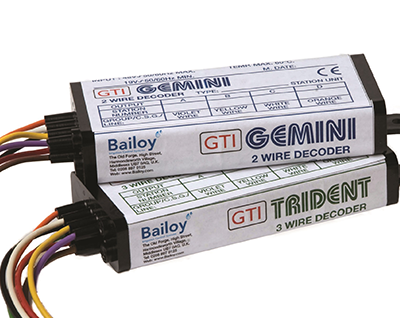 Versatile and affordable, the GTI range of controllers are equally adaptable for use on football pitches, tennis courts and all kinds of sporting arenas and large gardens. We offer training on all our systems and products. 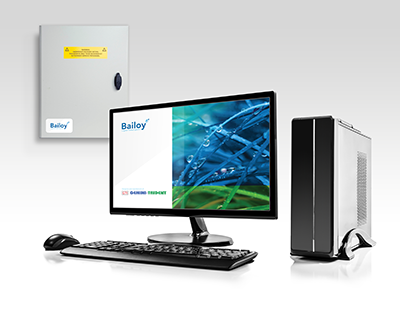 We have a variety of different support solutions available to suit your system and budget. All product brochures, manuals and technical bulletins in multiple languages.